Lyon has been reputed to be the gastronomic heart of France and when you talk about Lyonnaise cuisine, the words, Charcuterie, can not be missed. It has a lot of particular cuisine emphasis on offal in Lyon, and in generally, the Bistro in Lyon is called Bouchons, which let you experience traditional Lyonnaise cuisine. Currently, a lot young chefs have opened modernized Bouchons and the style of Lyonnaise cuisine has been changing a bit. However I introduce one of the most classic one, Le Garet, serving with big portions and friendly service as it basically should be. 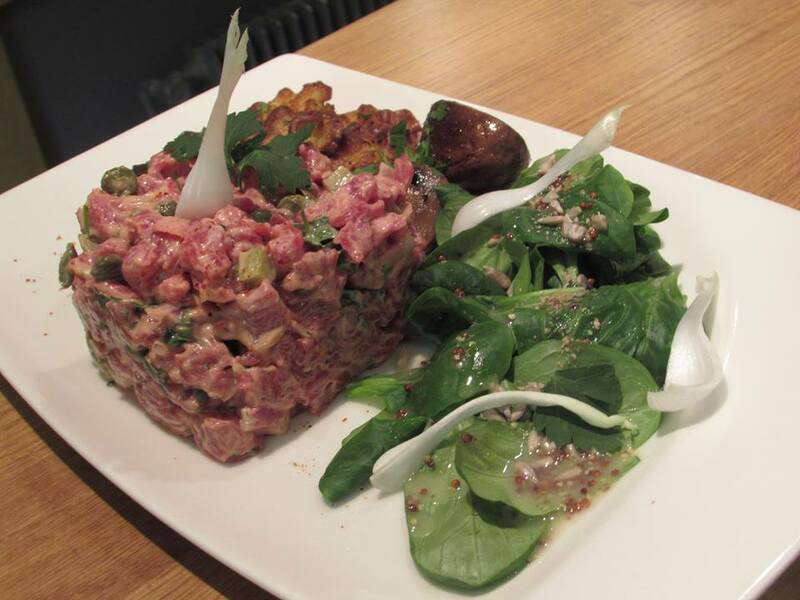 It it a just introduction to Lyonnaise cuisine, and enjoy the gastronomic capital in the world. Le Garet, more than 100 years old building, stands just behind the Opera house. 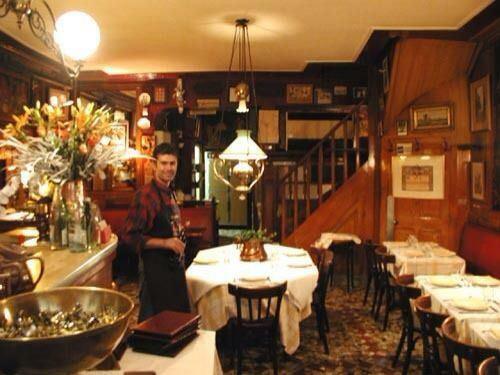 It has a very warm atmosphere which is definitely typical Bouchon has. Wooden tables and chairs, the array of pictures and photographs on the wall, dim and low-hanging lights, bric-a-brac…The vibe like middle ages is there. Le Garet consists of 2 floors and upstairs is less noisy and downstairs is lively. There are always a lot of locals who enjoy chatting with the waitress and the chef. 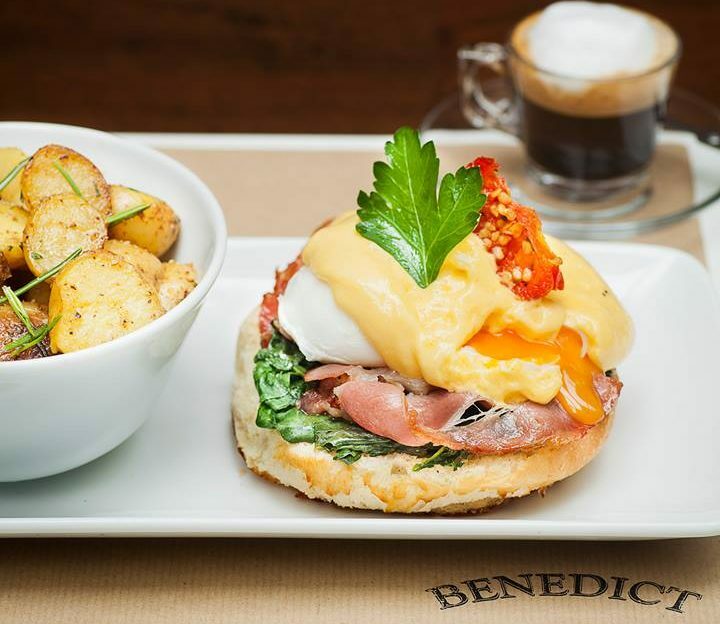 This place seems have not touched for a long time and it is what we call authentic Bouchon. 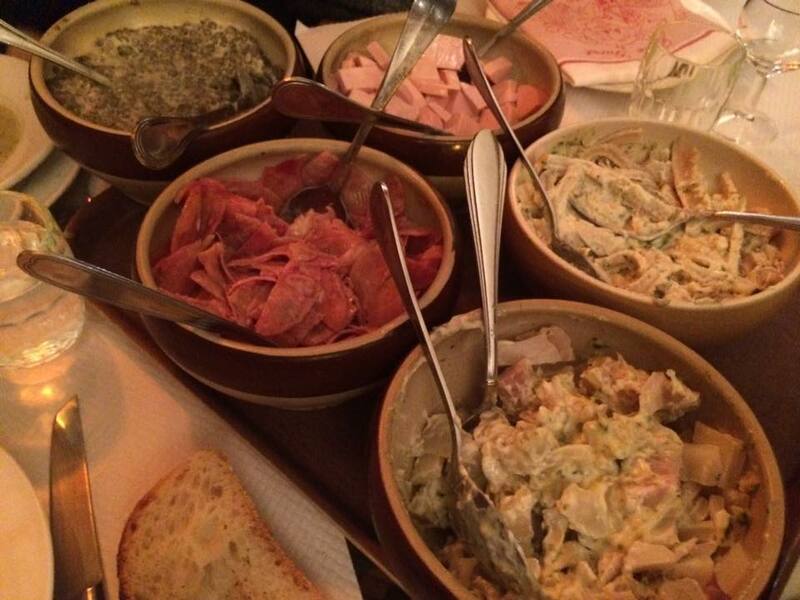 For the starters, Salade de cochonnaille and Saucisson chaud are recommended. Salade de cochonnaille comes with 5 plates of pork muzzles, cervelas(sausage), tripe, ears of pig and lentils. This is too huge portion as a starter and you can help yourself. The other one, Saucisson chaud, is the boiled sausage and potatoes. This is very simple so that you can judge the restaurant with this. It defers from each restaurant and if this is your first try for Lyonnaise cuisine, this will be a good starts. This is just a beginning. I understand your feeling, if you are not familiar with this kind of foods. Le Garet cooks them in the very traditional way like people did in the past so that the foods there have stronger flavors compared with other Bouchons. Try to face your fear! That will be an unforgettable experience in Lyon. 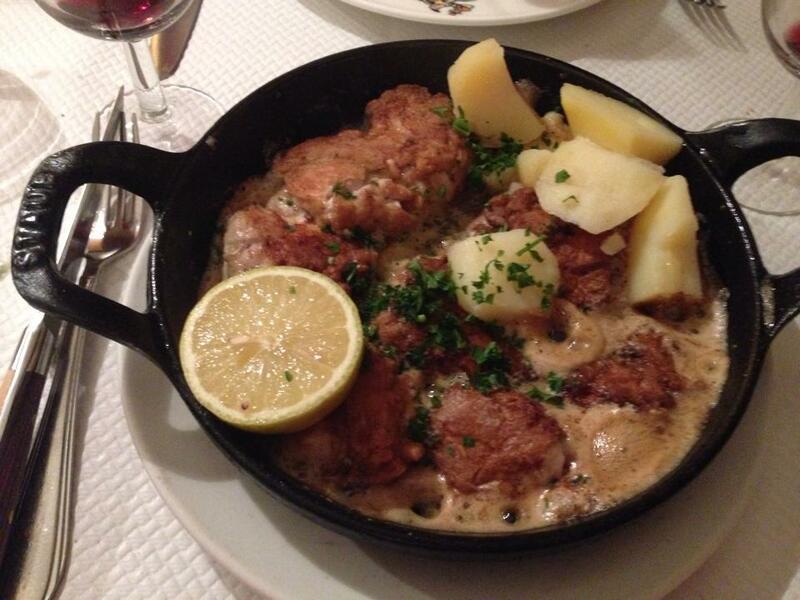 The first recommendation is Grenouilles Fraiche en Persillade, which is Frogs Legs with Persillade. It is actually fiddly and doesn’t have a big portion to eat. However, Frogs Legs are cooked to tender and nicely presented with persillade. The second one is Quenelle. This is the pike mousseline made of seafood broth, egg and milk, and one of the most traditional Lyonnaise dish. 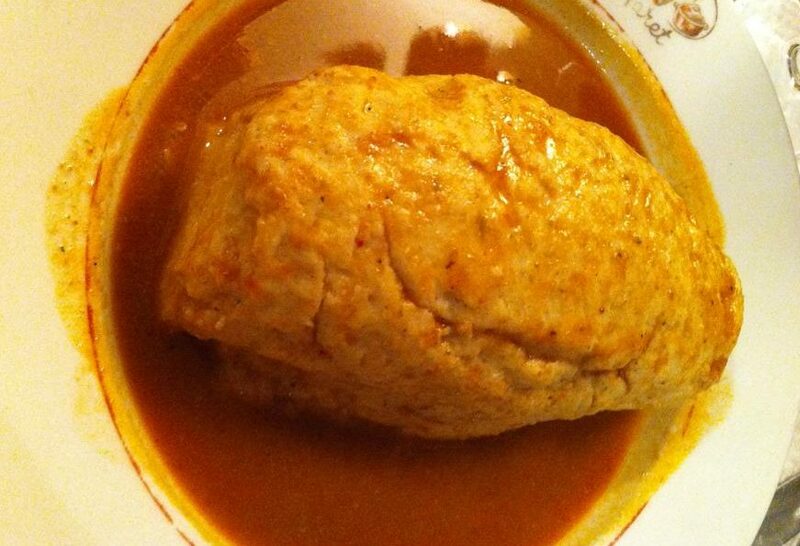 Quenelle is light, soft and absolutely delicious. And be advised it is very high in calories just in case for ladies! It is common to end Bouchon meals with cows milk cheese, demi St Marcelin. It is beautifully round and creamy. If the smell of offal is left in your mouth, this cheese helps to clean it. A sorbet is another option. It is typical way of having it to pour very strong liqueur over it. 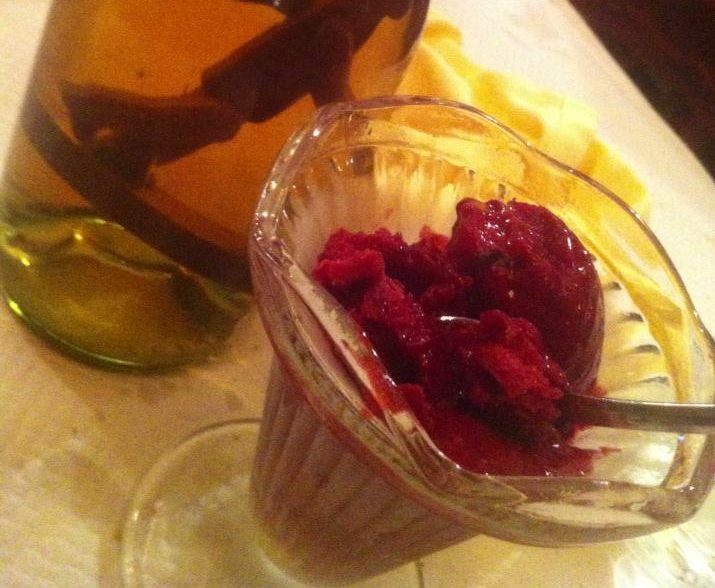 What is interesting is the waitress leaves whole bottle of liqueur just for a scoop of sorbet. How generous they are! But don’t pour too much. It can spoil the lush flavors of sorbet. Today, I am recommending Auberge Saint Maclou, which is located in the city center of Rouen It was started in 2009 by 2 young men and they offer you French cuisine in the modern and old mixed vibes. The pâtisserie I would recommend is Gilg, which is very modern and specialises in sweets in Alsace. 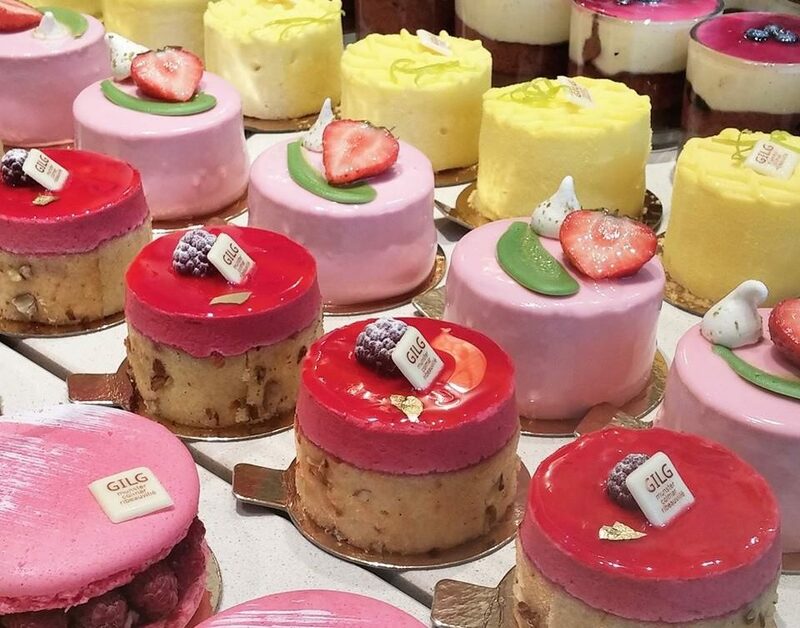 Gilg is located in the countryside but the pâtisserie itself is not beaten the ones in Paris. 【Rome】The Hidden Small Trattoria, "Le Mani in Pasta"
【Firenze】Tuscan Cuisine Presented By Lovely Family, "Trattoria Ruggero"